Hear Christian Rich's Remix of Travi$ Scott's "Antidote"
Travi$ Scott’s “Antidote” is everywhere. Its simple melody is contagious, and its use of repetition is deadly. 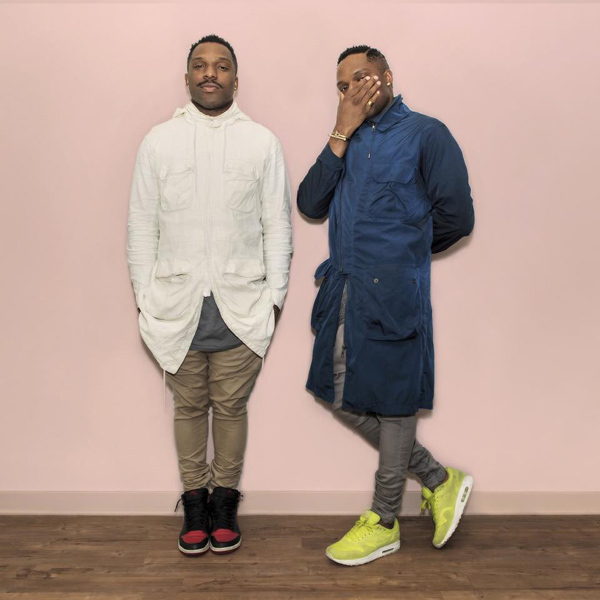 Production masters and twin brothers Christian Rich shake things up by cutting the song down to under three minutes and adding some skull-rattling bass and synths into the mix. “Antidote” has become one of the most familiar songs in rotation right now, but you’ve never heard it like this. Read our interview with Christian Rich here.